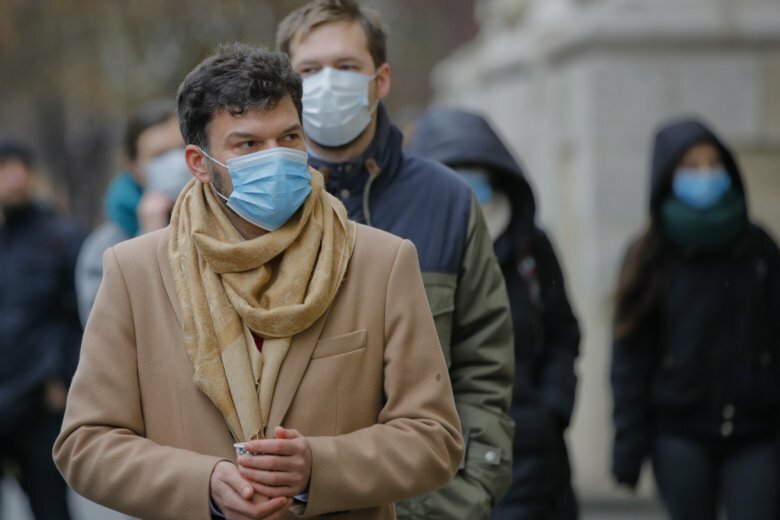 BUCHAREST, Romania (AP) — Dozens of Romanians have protested against poor air quality in the capital, which recently was ranked one of Europe’s most traffic-congested cities. Demonstrators wore medical face masks as they protested outside City Hall in Bucharest on Wednesday. The city of 2.1 million residents has poor roads, limited parking and some 1.25 million registered vehicles. Traffic congestion is compounded by a patchy public transport system including a skeletal subway network built in the communist era. City Hall responded to the protesters, saying it is working to improve air quality by updating the public transport system, encouraging alternative transport and fining people and companies for illegally dumping waste. In 2017, mapping and navigation services provider TomTom published a survey of traffic congestion for 189 cities around the world. Bucharest ranked fifth.